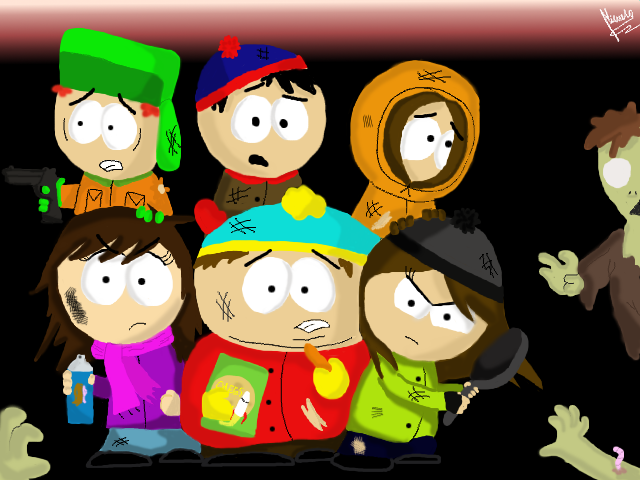 Die zombie! Die AGAIN!. Zombie killing is FUN! XD. 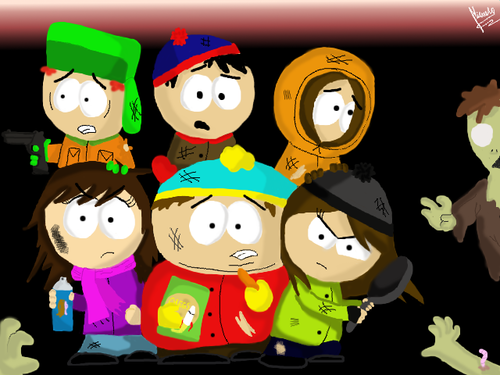 Wallpaper and background images in the South Park club tagged: south park kenny stan cartman kyle mica thea zombie die.